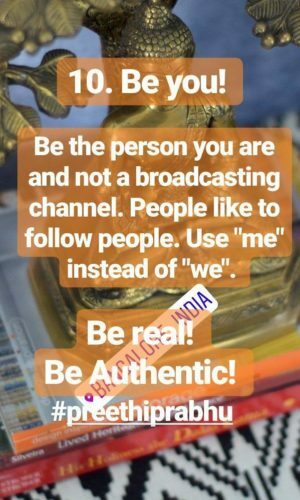 This post is about my journey on Instagram. How I started, what strategies I applied and my observations and metrics. All reports and graphs that you see are, as on date 15th Feb 2018. 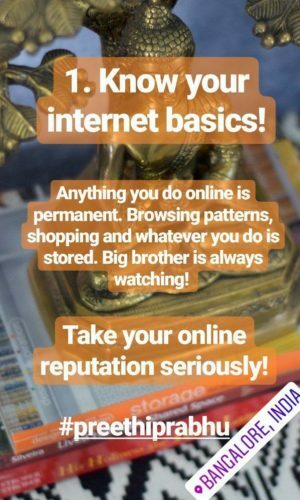 Instagram has already changed and the new algorithm is meaner and not at all small business friendly. 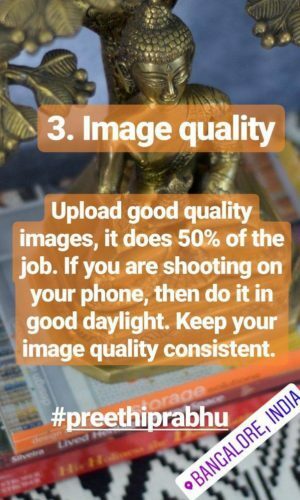 I am putting together a small guide that can help small businesses decode instagram and I am offering it for free. If you want a copy, do leave me a note here and I will email it to you when its ready. P.S. 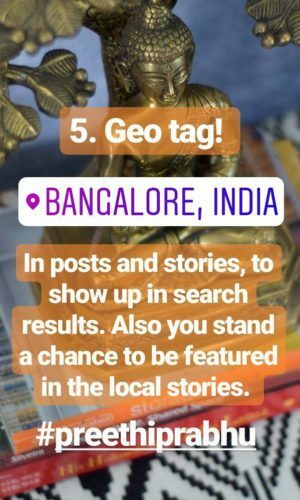 Mention your instagram handle in the comments here. My first picture on Instagram is dated 20th August 2012. It was the time Instagram was truly Insta and images posted late were posted with a hashtag of lategram. My early years on Instagram are like a trip down the memory lane rather than focused interest or inspiration posts. I got my first 1000 followers almost after 5 years of me joining the network and the next 5000 followers came in the 7 months. Getting to 1k followers was a big thing, it got me wondering, what are these people here for? What is it that 1k people want to see in my feed? 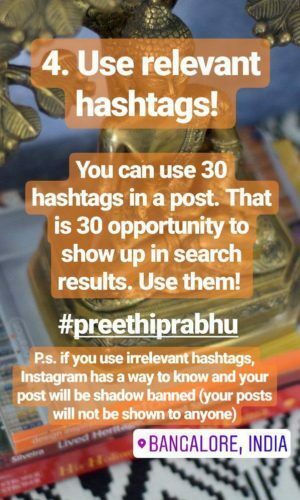 What value am I adding through my Instagram posts? 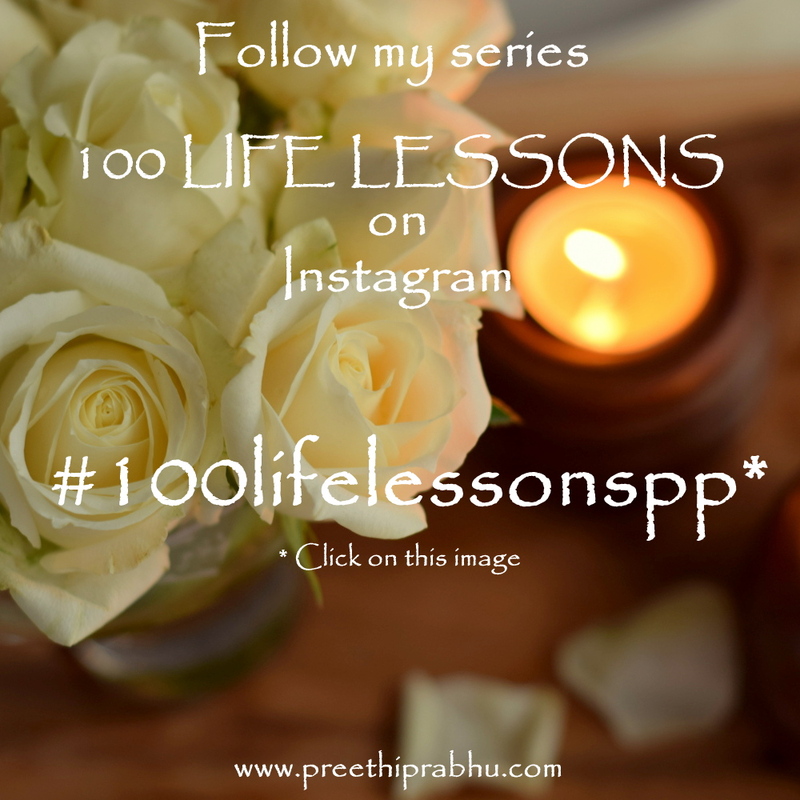 So I decided to put in some effort and streamline my Insta posts. Slowly I graduated from one-word descriptions to a couple of lines and now I am able to express my thoughts much better. Being a very research oriented and data driven person, I’ve had a lot of fun trying different things and recording my journey through it. 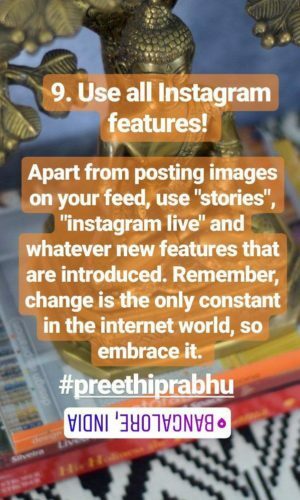 Thanks to the ever changing instagram algorithm, it keeps me on my toes and I am up for a healthy challenge. 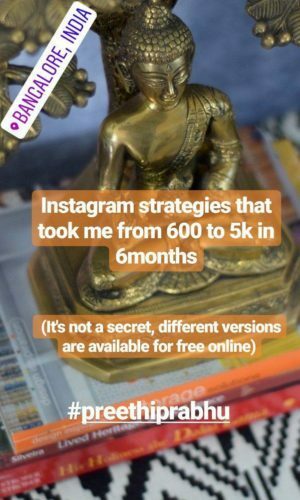 I haven’t yet invested in any app that does instagram analytics, the basic analytics that instagram provides and some free modules from Later and SimplyMeasured that are available online are good assessment tools to start with. Thanks to Padma who made a note of follower count everyday, I was able to turn it into a pictorial representation of my follower growth. 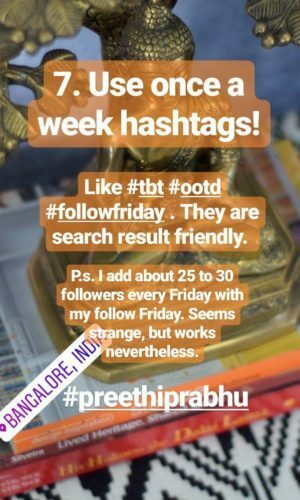 I started reading up on Instagram in april last year, and trying some of the things I learnt, and got my first 1k followers in june. We started noting down followers from 24th July 2017, so this is the growth curve for 6 months. I started at 1314 and as on 24 Jan 2018, it was 5538 an addition of 4224 followers in 6 months. 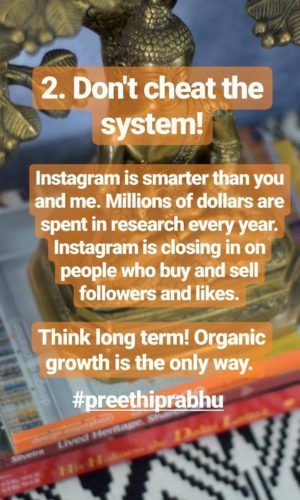 Here is the instagram strategy tutorial that I put up in Jan after I crossed 5k followers. My instagram feed is full of decor photos, apparently feeds that have faces and people tend to do much better and have almost 30% more engagement rate. So my intagram strategy can be tweaked a little and customized to your needs. The trick is to closely watch your numbers and the activity that you are doing to see what works for you. 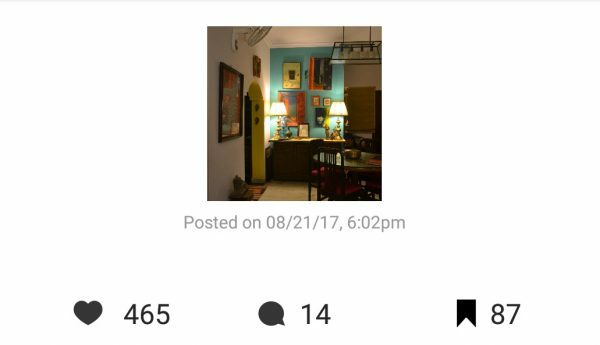 I think the maximum we added in a day was about 118 people on 22nd August, coz the dining room image got about 9k impressions and at the time I had about 2100 followers. One other parameter is the engagement rate. 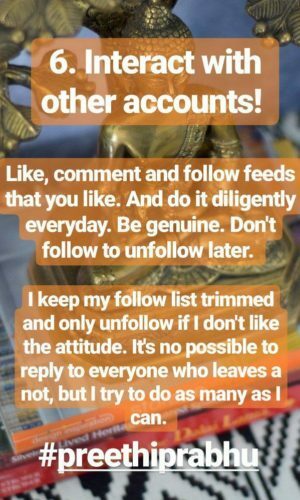 Its a percentage, engagement/followers x 100. Engagement is simply the likes and comments you get from your followers. So as on 15th feb, I had an engagement rate of 3.35% which some websites say is good and some say is average. Later app gives you some good insights on your average likes per post and average comments. 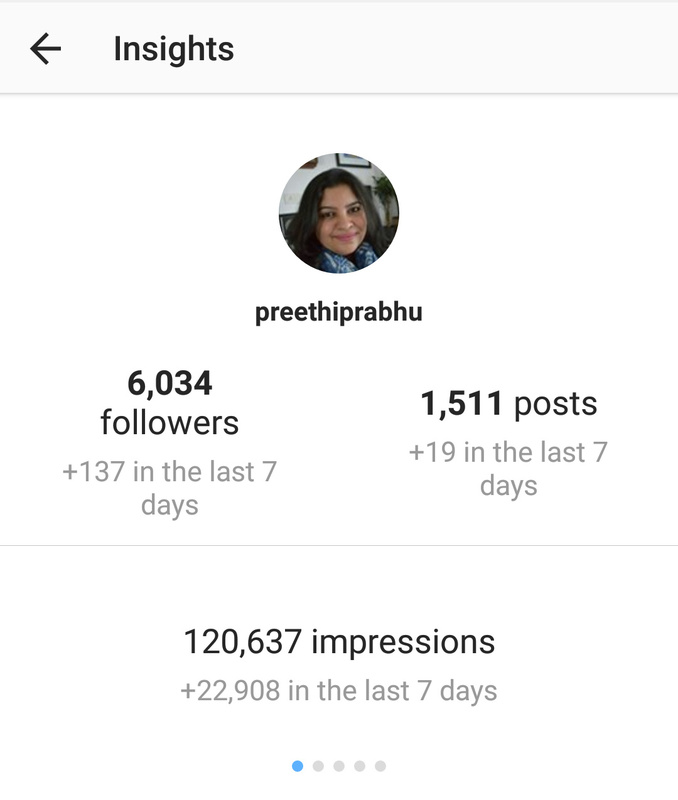 You can also see your best posts, best times and worst times to post just by looking at the engagement on your posts. The follower numbers are a revelation that you are putting out good content that people like to see. It also is a huge responsibility. 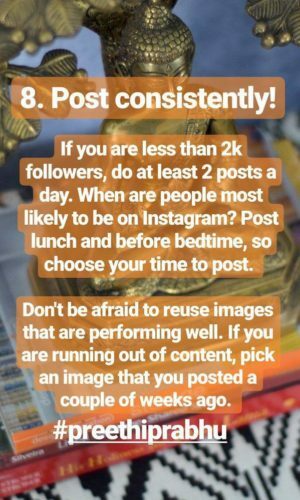 Thousands of people see your posts during the day and if it doesnt make them smile or laugh or be inspired or motivated to take action, then its a wasted post. Along with my beautiful images, I use my feed to spread positivity and cheer. The world has enough critics, I dont want to be one of them. 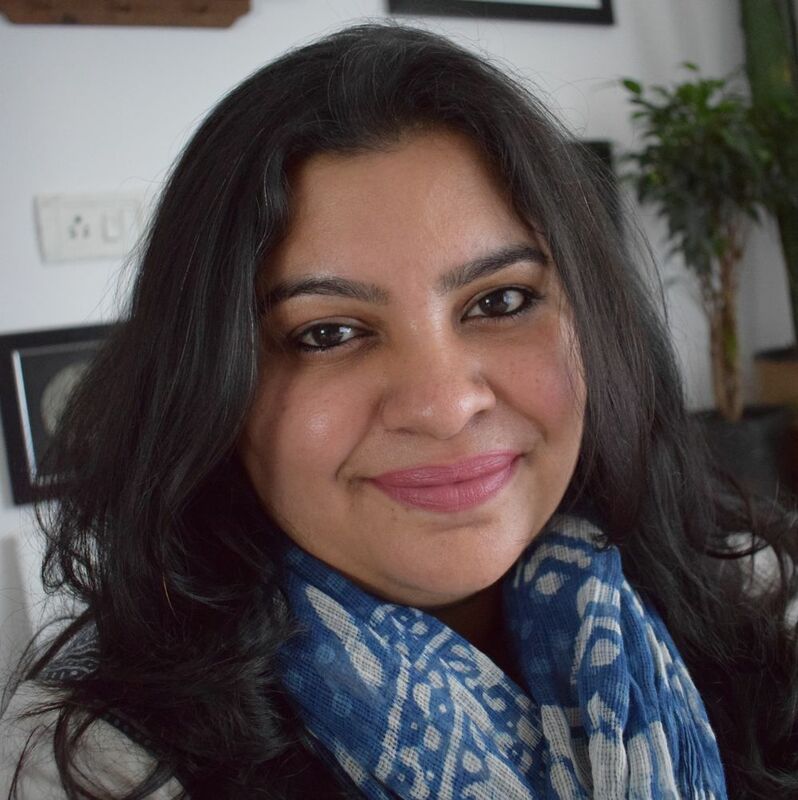 Instagram experiments is an ongoing thing coz its ever changing. So if you can embrace change and not be threatened by it, its the best place to be. 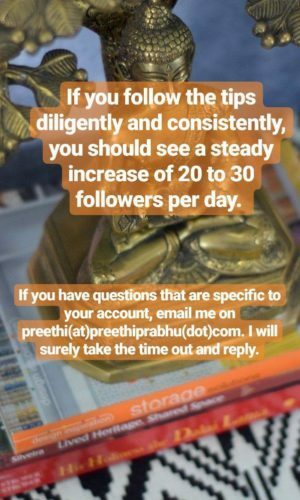 If you have an instagram account and want me to give you some inputs specific to your profile, then send me an email. The first five emails will get a personalized strategy.